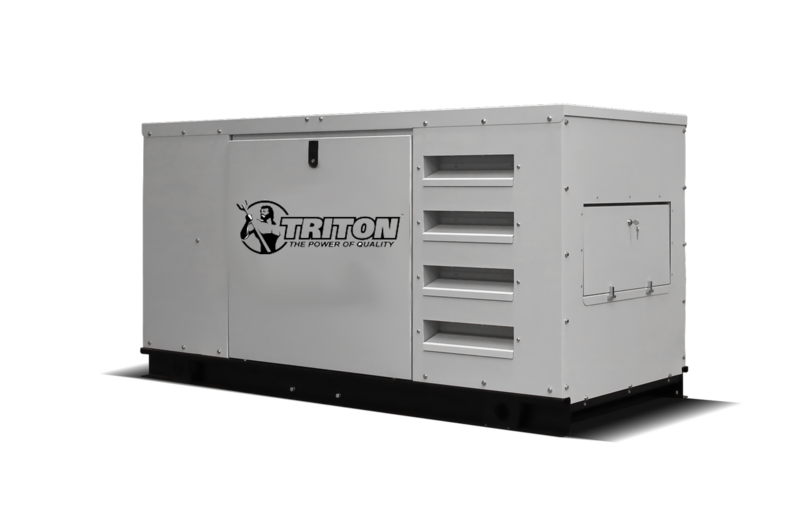 Americas Generators is the largest independent commercial and industrial diesel generator supplier in North America, the Caribbean and South America. We supply diesel generators worldwide. We provide mobile, standby and prime diesel generators. An Americas Generators diesel generator is built with only the highest quality components including John Deere, Cummins, Perkins, Yanmar and Stamford Newage. With so many different types of generators to choose from, you can find whatever you are looking for at Americas Generators. Whether you need them for a backup power source, or as a way to save yourself power, we can help you find the perfect one today. Contact us toll-free at (800)434-0003.